David O. Russell with a cast this good, American Hustle's gotta be EPIC right? Well, this looks like a best picture! 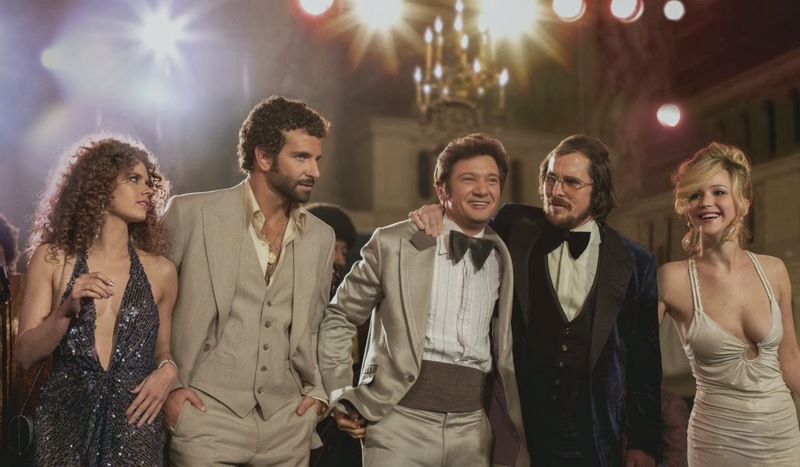 By now we know that David O. Russell has the formula to win a Best Picture, but as American Hustle shows sometimes taking a risk may be a little more entertaining than more of the same old artsy expressionism. While American Hustle is a very well done film: well acted, well written, and well directed, it just is not that entertaining.  The film suffers from an incredible amount of meandering, and not the entertaining kind. Often the meandering in this film just seems to be there in order to let the talented cast flaunt their academy muscles rather than furthering along the story. A story that, according to the film, some of which actually happened (Editor's note: the film is loosely based on the ABSCAM sting operation of the late 70's and early 80's). All of this combines for a type of incompleteness we just have not seen from O. Russell. which they will never use. 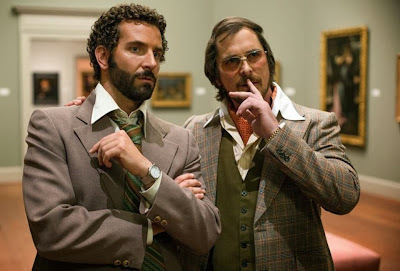 The incompleteness of American Hustle makes for some very interesting episodic period piece moments that just never come together to provide a true message or provide any real meaningful commentary. I guess we were supposed to be impressed that Bale and Adams were good hustlers at the end of the film, although this was set up by an incredibly long voice over sequence within the first ten minutes of the film. All of this made for what felt like it was supposed to be a big reveal Usual Suspects type ending that just fell flat. 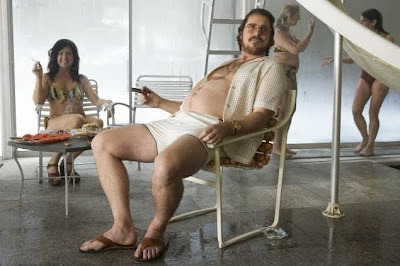 At this point Christian Bale is truly a Hollywood Heavyweight! American Hustle proves that being formulaic, even with a great cast, does not result in a great film. After leaving the theater post American Hustle I felt like I watched a film that was simply made to make a run at "Best Picture", rather than a film that was rooted in the passion of storytelling and the subject matter of the political corruption of the 1970's. Ultimately, the only true hustling in this film came in the form of David O. Russell trying to hustle the Academy into a "Best Picture" win.